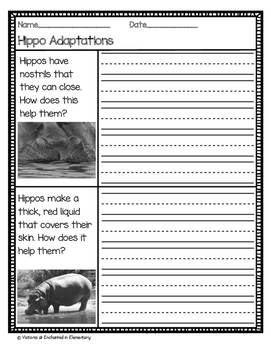 The text in this set is designed for higher first graders through third graders. 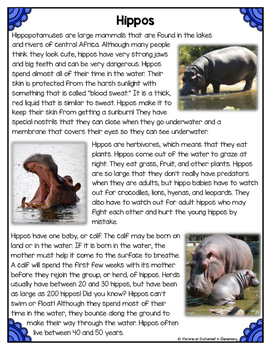 Two levels of the text are included. 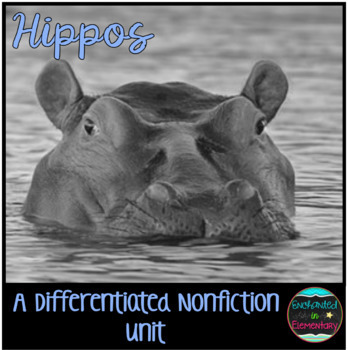 This unit is included in my differentiated nonfiction animal units bundle #2. 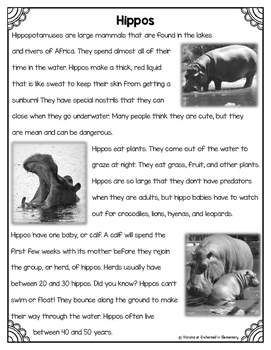 Working on reading comprehension? Check out these resources!